The TV, live streaming and radio listings are legal broadcasts of Belgium - Japan in United States. Authentication or subscription with a TV, ISP or streaming provider may be required. Please note that not all channels are available to watch online. If available online, we will link to the official stream provider above before kick-off. The USWNT will face Belgium for the first time on April 7th. 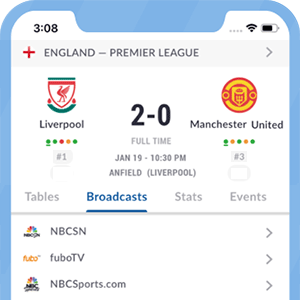 Live Soccer TV's match preview provides team news, match facts, and global broadcast listings for USA vs Belgium. The 25-year-old forward has given his reasons to back claims of being the best-ever forward in his country's football history.